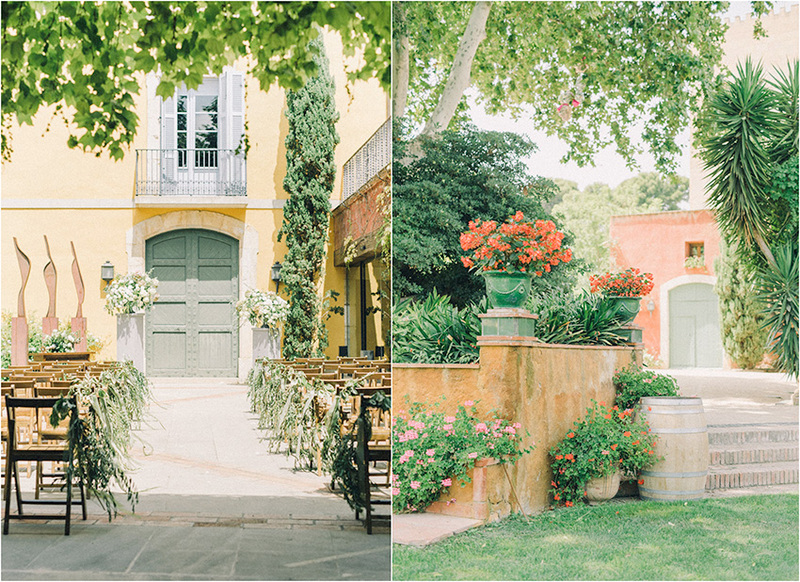 We’re giving you all of the tips, venues and prices you need to organise a wedding in Barcelona. 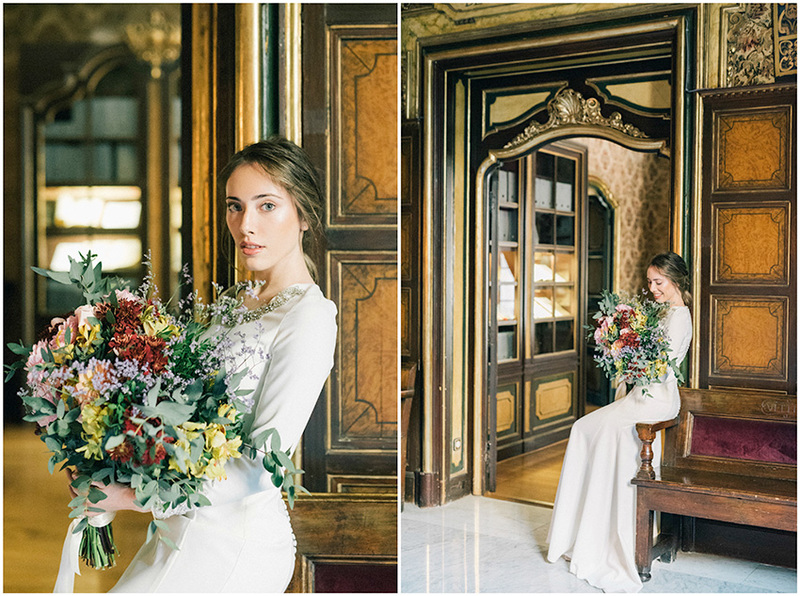 The definitive guide to getting married in Barcelona! If you’ve been to Barcelona there’s no doubt you fell in love with the city and its surroundings. It’s a spectacular city, thanks to the beauty of its architecture and the scenery it offers, like the coast and the mountains. Maybe it’s because of this charm that this province is one of the most favorite destinations for couples who choose to celebrate their wedding in Spain. If you are sure that you want to say “yes, I do” in Barcelona, you’re probably now clueless about where to start planning. What documentation do I need? What budget is necessary for the wedding I want? How do I choose the wedding date? Have no fear! In Perfect Venue we have prepared a practical guide to getting married in Barcelona, with everything you need, so that you don’t forget anything and you can go through things step by step without any stress, enjoying the preparations. Let’s go! The first thing you need to consider is whether you want to celebrate a legal or symbolic wedding. 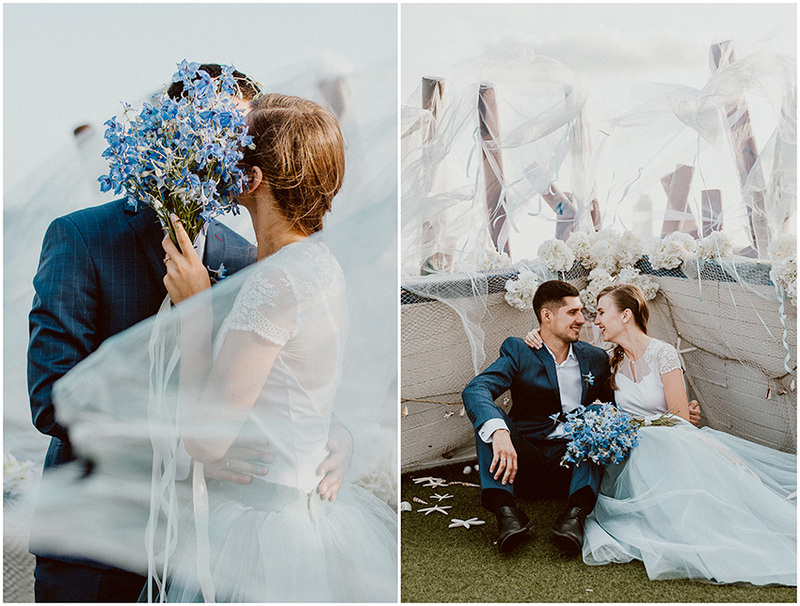 If you choose the second option, you save yourself going through various bureaucratic procedures and you can get married in the venue that you want. However, if you want to celebrate a wedding in Spain, you must provide some documentation either from the Church or the embassy. We advise you to refer to this post, in which we discuss the different types of weddings that you can celebrate in Spain. If you’re a multicultural couple, this article is invaluable for you as we will discuss the various procedures that ensure you can get married in Spain. The average temperature in Barcelona is 18 degrees, with highs of 29 in August and 10 in January. Furthermore, having the beach so close makes it even more pleasant. As you’ve seen in the last point, Barcelona has a pleasant temperature for the majority of the year, but we’d still advise you to choose a date between May and July, or the month of September and the beginning of October. In August the heat can be too much! Barcelona has an international airport called El Prat, where flights can arrive from most parts of the world, so you will have no problem getting there. Furthermore, it’s located just 13km from the center of Barcelona. The city has a metro which allows you to move around easily, and there are trains to nearby towns or other provinces such as Girona or Tarragona. However, if you want to travel around the province visiting different places, we advise you to rent a car, so that you have more flexibility. Our favourite point! Barcelona has many historic buildings, such as spectacular castles, beautiful estates and villas and venues in the city. We recommend you visit our blog to see our most exclusive venues. You should also try our search engine, where you can filter through the criteria that suits you: capacity, location, type of venue … We are sure you will find yours! Some of our wedding venues in Barcelona have accommodation, so if you choose one of them, you will have this part covered. It’s a great and practical option, since the guests will stay in the same place where the wedding will be held, saving costs and transport time. 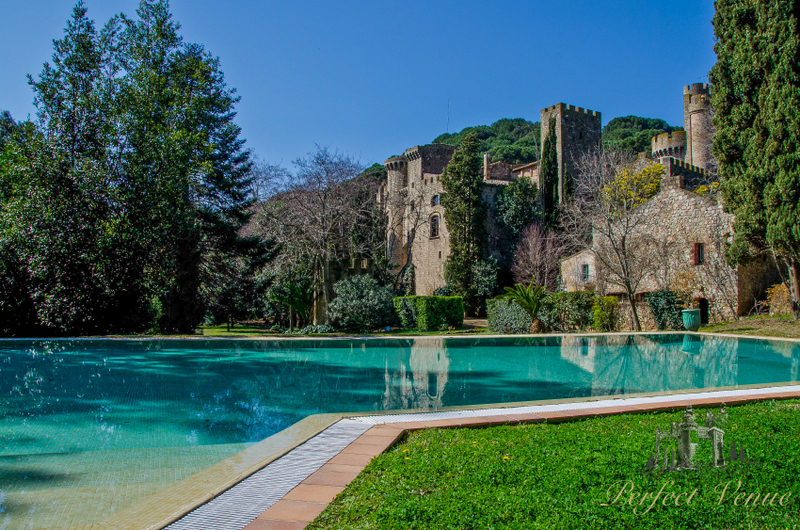 A few examples of wedding venues in Barcelona with accommodation are this 13th century castle, the Casa Nova villa, the Farinera de Sant Lluís in Girona (very close to Barcelona) or the Masía Almiral de la Font. And if this your venue does not have accommodation, most venues have a network of collaborating hotels and villas located nearby, all with very good facilities. To review prices, you can read this post. 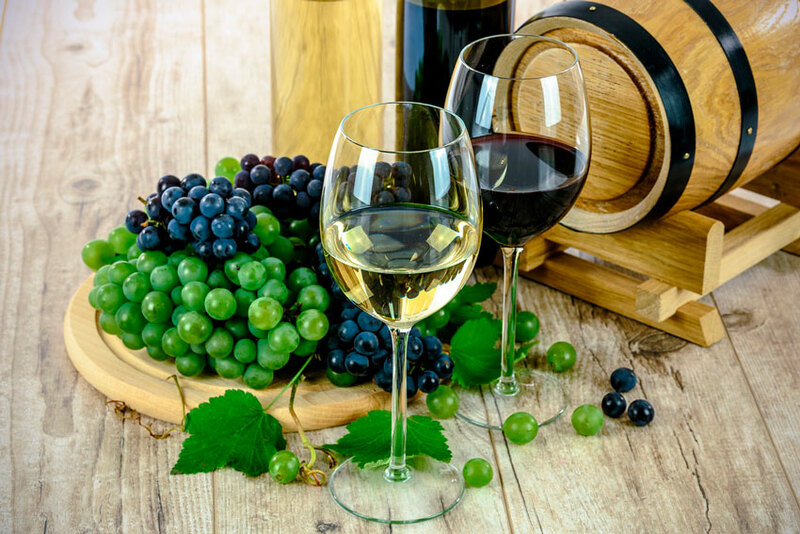 If you like wine in all its forms, we recommend you visit the wineries of Viñedos de Codorníu, Viñedos Freixenet and Gramona Vineyards, specialists in Catalan cava. Because it’s a city with a beach, you could rent a boat and drive around the beautiful Mediterranean Sea. And how do you feel about paragliding so that you can see the whole area in all of its glory? If you’re going to enjoy a honeymoon in Barcelona, here we can offer you a guide which you can adapt to your tastes. Have you taken note? We hope that this practical guide to getting married in Barcelona has given you all of the aspects to consider. 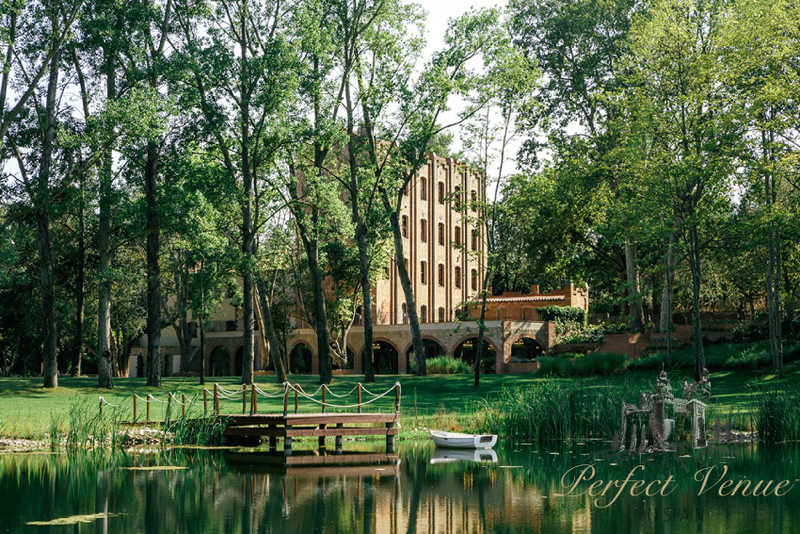 If you have any questions, please write to us at info@perfectvenue.es, where we will advise you on what you need and we will show you the best places to get married in Barcelona.